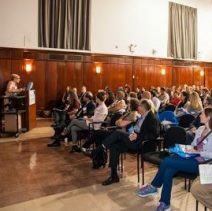 Earn CME at VBFEducate.org A self-paced, online course on Vascular Anomalies for medical professionals and families. 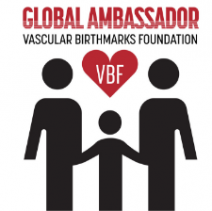 We are an international charitable organization that networks families affected by a vascular birthmark, tumor, or syndrome to the appropriate medical professionals for evaluation and/or treatment, provides informational resources as well as sponsors physician education, mobilizes medical missions trips, and supports research and programs that promote acceptance for individuals with birthmarks. 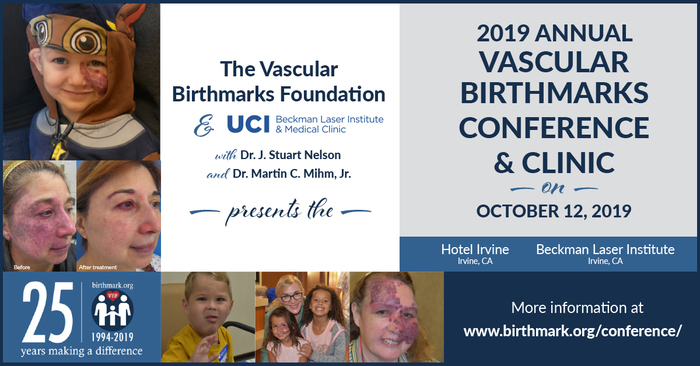 Here you will find information and resources for patients and families affected by hemangioma, port wine stain, arteriovenous malformation, capillary malformation, lymphatic malformation, Sturge-Weber syndrome, Klippel-Trenaunay syndrome, and any other type of vascular birthmark and syndrome. 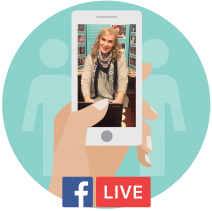 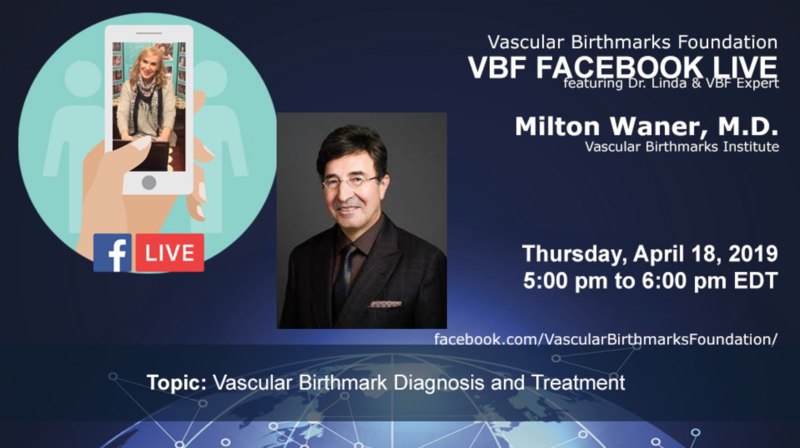 Join Dr. Linda for the next VBF Facebook Live with world-renowned Expert Dr. Milton Waner of the Vascular Birthmarks Institute at the Lenox Hill Hospital. 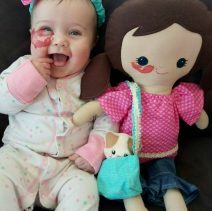 Dr. Waner is a pediatric facial plastic surgeon with global recognition as an expert in hemangiomas and vascular malformations. 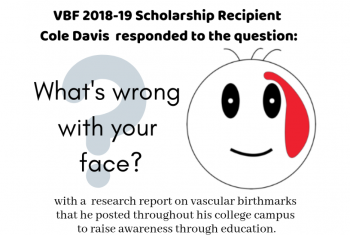 Get your questions answered by the VBF Expert. 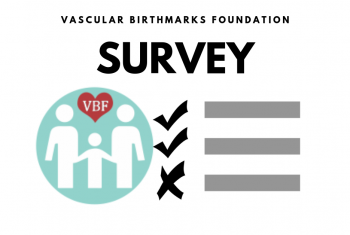 Join Our Mailing List Join Our Mailing List for latest developments, updates, support, and other information from VBF. 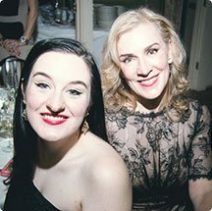 You can opt-out at any time.